A History of the LMS: 3. 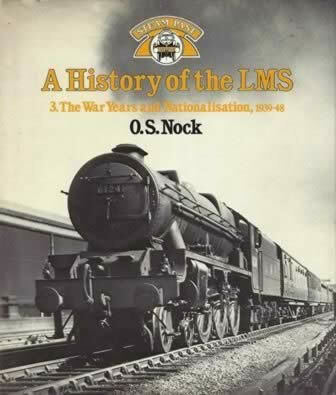 The War Years and Nationalisation, 1939-48. This is a second hand edition written by O.S. Nock and was published by Guild Publishing.